Lhasa, the Tibetan capital, is located in U-Tsang. This central region of Tibet, which averages above 3600m, is home to the Potala Palace, Mt. 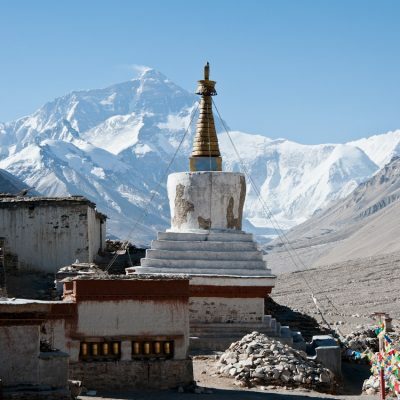 Everest, holy lakes, medicinal hot springs, and many of the most famous monasteries in all of Tibet. Lhasa is one of the best places to get a glimpse of modern Tibetan life, while just outside the city many farmers and nomads persist in their traditional lifestyles. 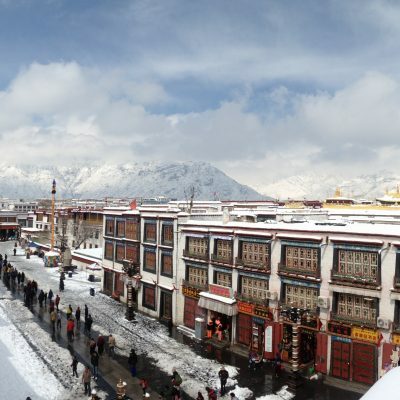 While most tourists visit Lhasa in the summer, the winter is an opportune time to see the colorful Tibetan capital. During the winter, pilgrims from all over Tibet flock to Lhasa to visit holy sites and enjoy the (relatively) warmer weather. Many travelers have dreamed of standing below Mt. Everest and staring up at the world’s largest mountain towering above them. You are now being given a once in a lifetime opportunity to live your dream and truly experience the magic of Mt. Everest! We will begin this trek in the city of Lhasa, visiting the Potala Palace, the Jokhang Temple, Drepung Monastery, home to over 10.000 monks and watch debating in Sera Monastery. Last, we’ll drive to Tsurphu monastery, home of the first incarnation in Tibetan Buddhist history. 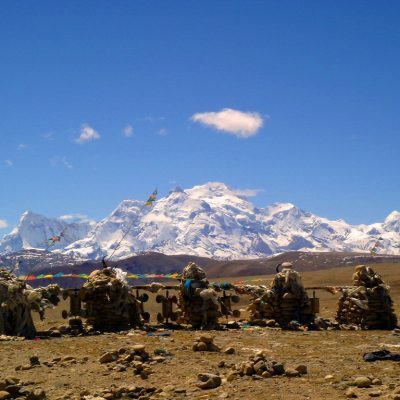 The Trans-Himalaya Range: this golden route has been more and more popular way to travel within Tibet and Nepal. 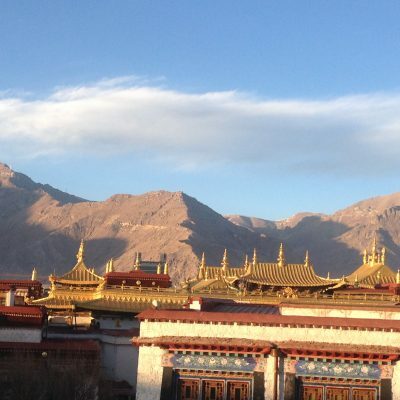 Starting in the capital, Lhasa, we will visit the fabulous Potala Palace, and the Jokhang Temple, The Drepung Monastery and Sera monastery’s Tibetan Buddhismt philosophy debating. 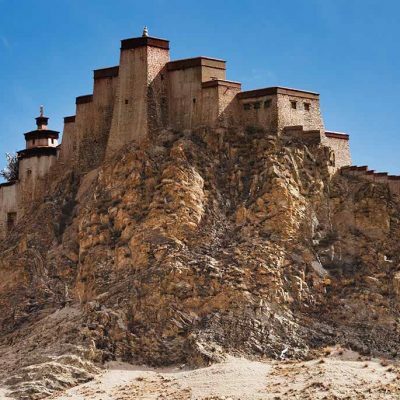 We will start the tour in the Tibetan capital, Lhasa, where you will see the best sights in Tibet, religious relics and traditional cultural customs of Tibet. 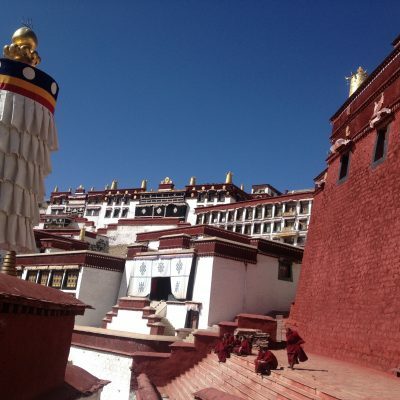 You will explore the Potala Palace, which is a great wonder of Tibetan architecture and Jokhang Temple the oldest temple in all Tibet, Drepung Monastery, once the largest university in the world, had been home to over10.000 monks. The Mt. Everest offers all of the best sights in and around Lhasa. Mt. Everest is the highest peak in the world and lies the great Himalaya range between Tibet and Nepal. You will visit the Potala Palace, the greatest wonder of Tibet architecture and the Jokhang Temple the oldest temple in Tibet. 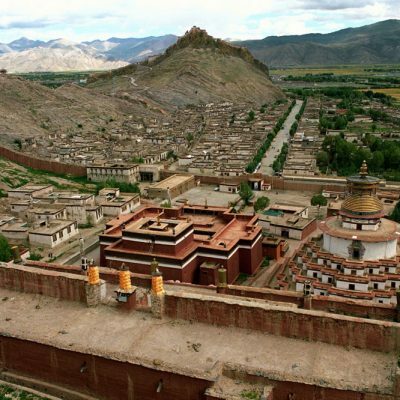 Lhasa, the capital city of Tibet Autonomous is the most historic site of all Tibet and it has a history of over 1300 years, Lhasa has been the center of Tibet’s political, religious activities, cultural and economic activities through the years. Mt. 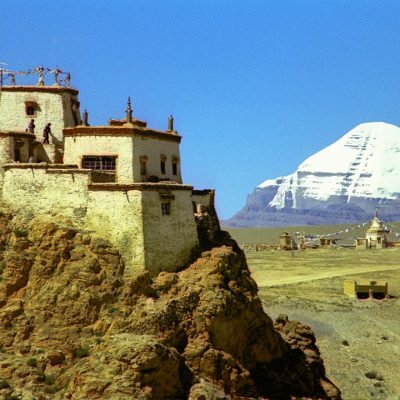 Kailash is the most important pilgrim site in all of Tibet and Asia’s holiest mountain, this kora is a true test of the mind and spirit for both Tibetan pilgrims and Hindus. . Every year there are thousands of pilgrims here from every corner of Tibet and even from overseas. The Mt. 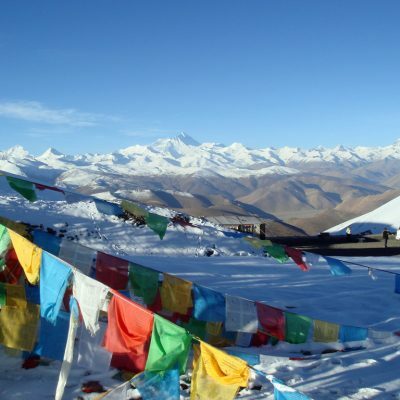 Everest offers all of the best sights in and around Lhasa. Mt. 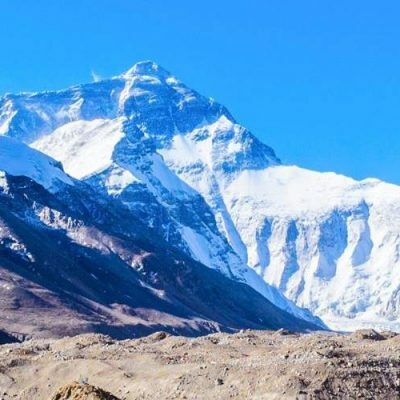 Everest is the highest peak in the world within great Himalaya range between Tibet and Nepal.